This is a listing of some of my little side-projects, which I’ve coded in my spare time. 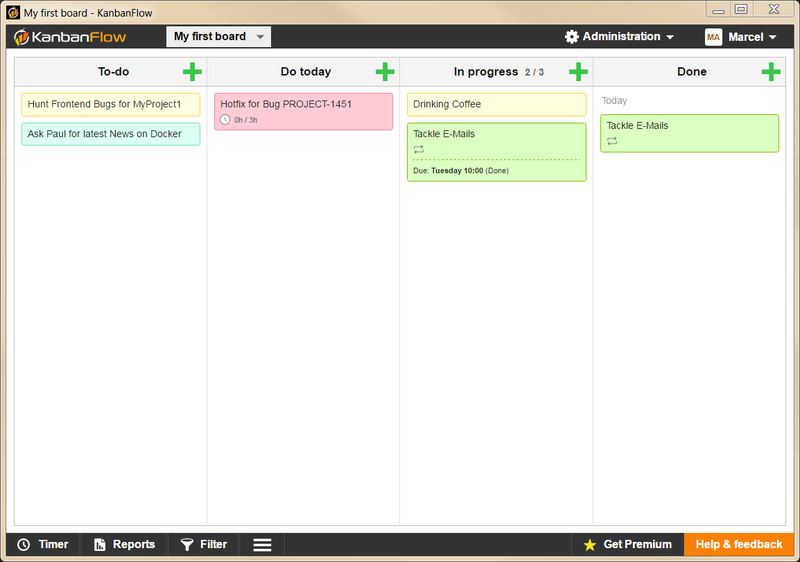 Extract the ZIP for your platform to a directory of your desire and start the app with kanbanflow.exe. If you need the app on another platform than Windows please create an Issue on GitHub with your desired platform.